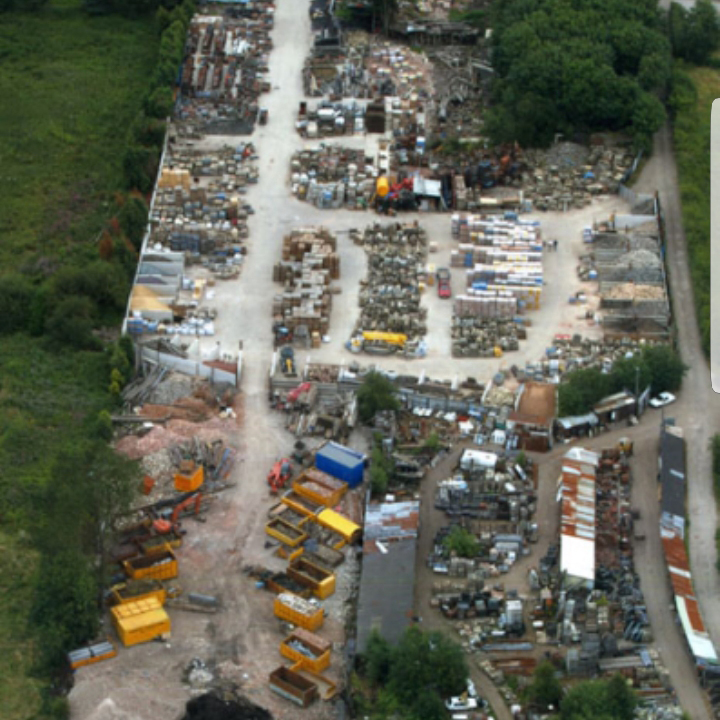 Our 3 acre reclamation yard is an essential place to visit for the avid ‘up-cycler’, an authentic property restoration, or just a fascinating day out, where we offer reclaimed bricks and architectural salvage. Cheshire Demolition is one of the largest reclamation yards and salvage yards in the North West. 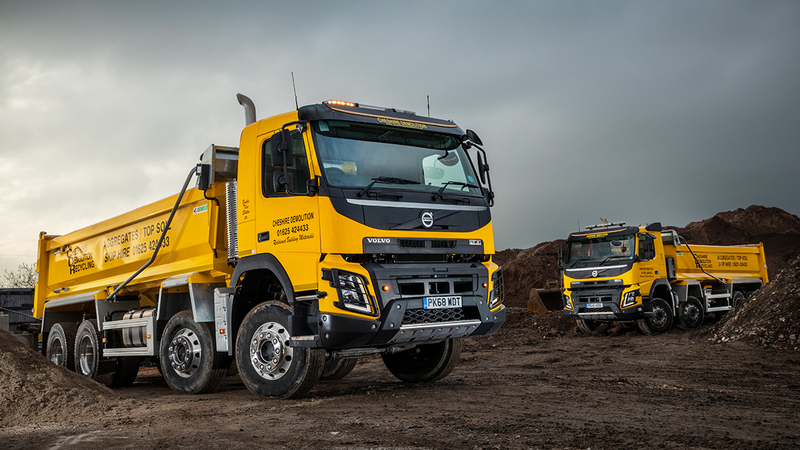 Our website only shows a small percentage of our stock so if there’s something in particular you’re looking for then call us, or why not visit our reclamation yard today. 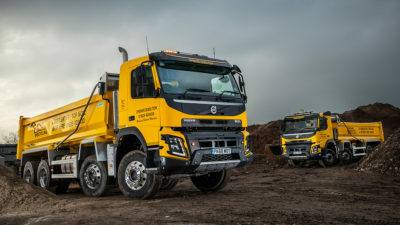 We try to keep all our customers upto date with our latest news, click on any link below to find out what’s going on! 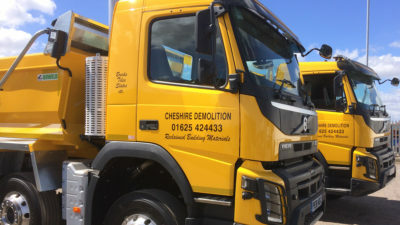 Cheshire Demolition founded in 1984 are specialist demolition, and reclaimation experts. 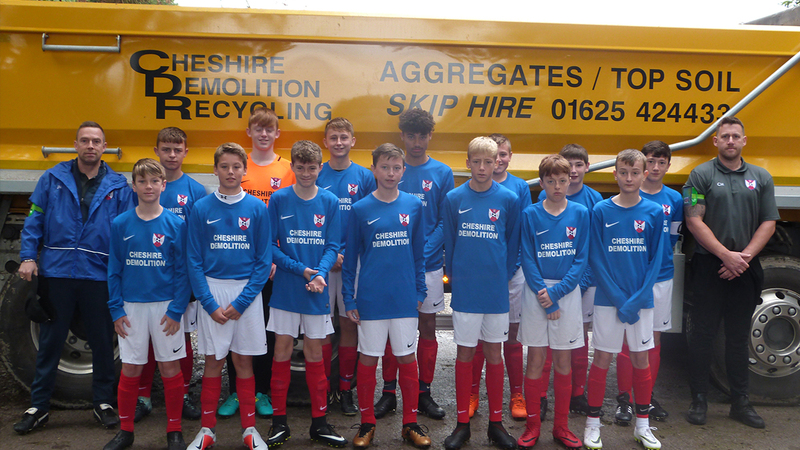 They have a comprehensive waste management and skip hire business covering Cheshire and South Manchester, that operates from their Macclesfield site.